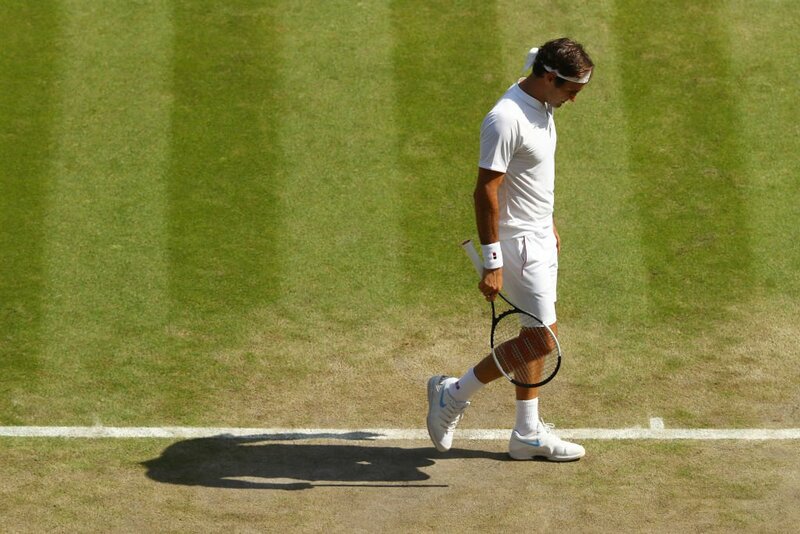 Defending champion Roger Federer has been eliminated in the quarterfinal stage at the ongoing Wimbledon Open tournament following his shocking defeat to Kevin Anderson of South Africa in their match on Wednesday evening. The 20-time Grand Slam champion was beaten in thrilling five-set match as Kevin Anderson recovered from two sets down to book his spot in Friday’s semifinal. He defeated the eight-time Wimbledon Open winner 2-6 6-7 7-5 6-4 13-11 and will now face either Milos Raonic of Canada or American star John Isner in the semifinals. Federer’s loss means that the Swiss tennis legend suffers defeat despite going two sets up for the first time since the 2011 US Open defeat to Serbian Novak Djokovic.